Amasty is a team of 18 high quality specialists from Belarus. The company works with Magento since 2009. Being a certified Magento Bronze Industry Partner, Amasty supplys high-class solutions for the platform. The highest standards of quality is the synonym for company’s Magento extensions. aheadWorks is another market leading Magento extensions developer with very impressive portfolio. The company has official status of Magento Platinum Industry Partner. Sales motivation, social networking integration, user experience, customer care & support, analytics, content improvement, administration and marketing are key areas for aheadWorks. The company has 25K+ merchants in more than 100 countries, which use over 200K of aheadWorks’ extensions and products. BelVG works with large and small scale eCommerce projects. The company produces high-quality solutions both free and paid. BelVG has more than 85 Magento extensions and mobile themes in its portfolio. The company has a status of Magento Bronze Partner. 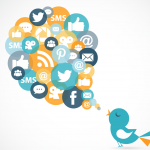 Social marketing and mobile integration are two major focus points of BelVG and it also works with complex extensions. Splash Page, BlueSnap Payment Method, Animated Slider, Age Verification Page and Product Slider are among other solutions. Inchoo operates since 2008. The company was founded in Osijek, Croatia. It has a status of Magento Silver Solution Partner and six of its senior developers are Magento Certified Developers. 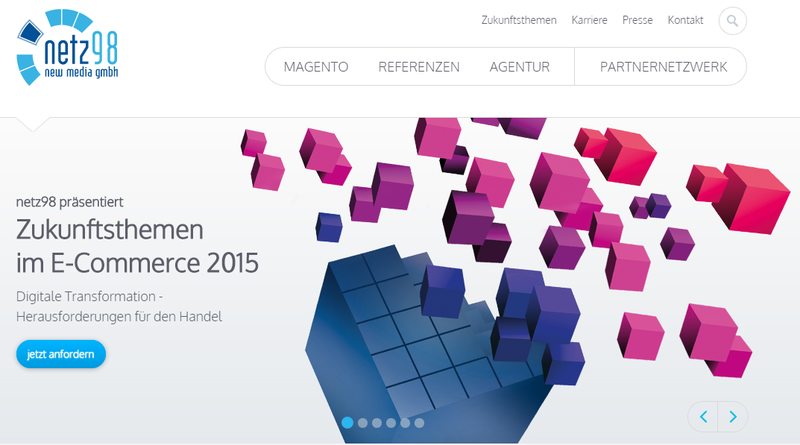 Inchoo creates top quality ecommerce solutions for Magento, and you can read more about Inchoo on its website. Unirgy is the most humble Magento extensions developer. No information about the company is listed on magentocommerce.com, but its extensions speaks for themselves. uMarketplace Suite, uRapidFlow, uDropship, uGiftCert and uStoreLocator are designed for different purposes and have absolutely diverse prices. 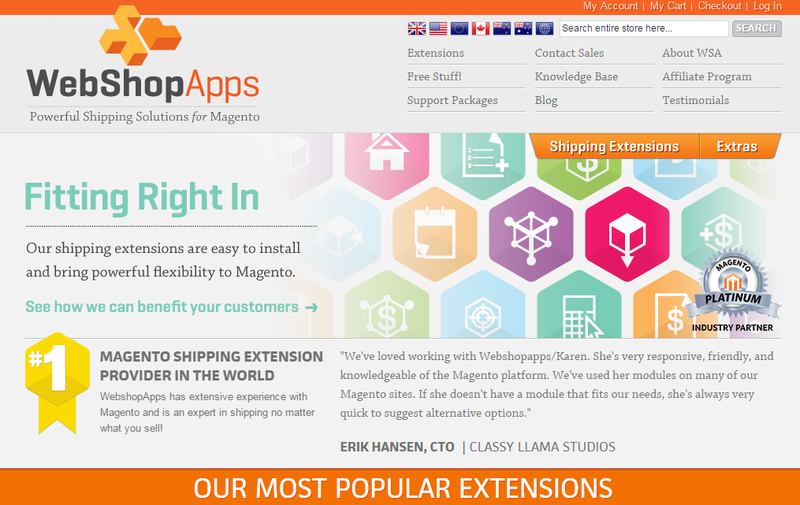 Magento extensions developer FishPig is based in UK. Extensions are main occupation of the company with such a funny name. Its most popular solutions are Magento full page cache, Magento WordPress Integration, Magento shop by attribute and Magento product tabs. Company’s specialists work with Magento extensions and software since 2009. AITOC’s modules for Magento are aimed at different promotional techniques, sales enhancement and routine simplification. Admin Tools, User Experience, Checkout, Navigation and Revenue are major areas of AITOC Magento development. Checkout Fields Manager, Shop By Brands, Custom Options Templates, Loyalty Program and Useful Downloads are company’s most popular extensions. micosolutions‘ specialization is MVC frameworks. 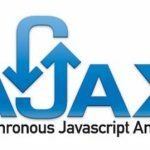 Company’s specialists are experts in SEO services, Custom Framework Development, Crawler and Data Collection Automation, Project Management and Systems Analysis. micosolutions’ most popular Magento extensions are: Advanced Variation Pricing, Ajax Flash Upload Pro, Square Foot / Square Meter Flooring and Carton Box Pricing, CSV Table-based Pricing and Mico Solutions – Custom Math Pricing – Formula Pricing. Extendware produces easy to use and bug free extensions. Most of them come with a 30 day refund guarantee. Extendware is a reliable company with great experience and good reviews. Besides high quality extension, Mageworks also provide rewards for regular customers. All company’s products receive new features and bug fixes for life at no cost. Last but not least is a premium-class customer care service for each customer. FireGento consists of several companies and freelancers from Germany. 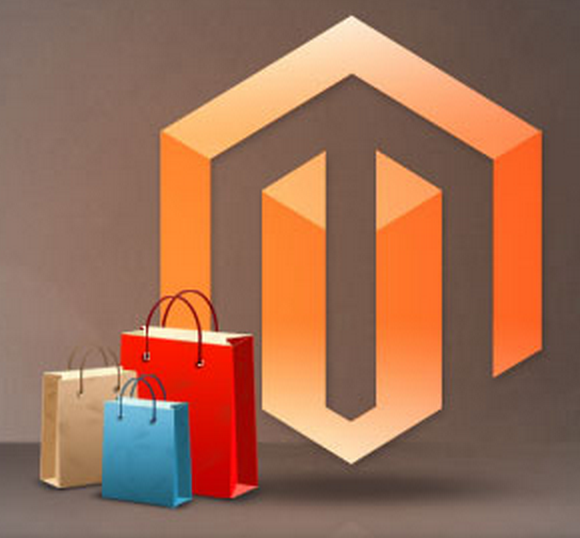 They create free modules for Magento, which are designed to simplify the work for e-commerce Magento websites. WebTex software produces essential tools for Magento designed to radically improve store usabilities and boost the efficiency of business. The copny is famous for seamless custom solutions and complex standalone Magento projects. 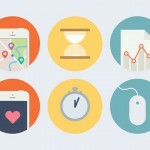 Yireo relies on two features: freelancers and open source projects. Being a home to to several Magento extensions, Yireo already has a wide range of customers. 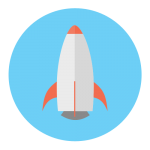 Some of company’s extensions are offered for free, others require a fee. 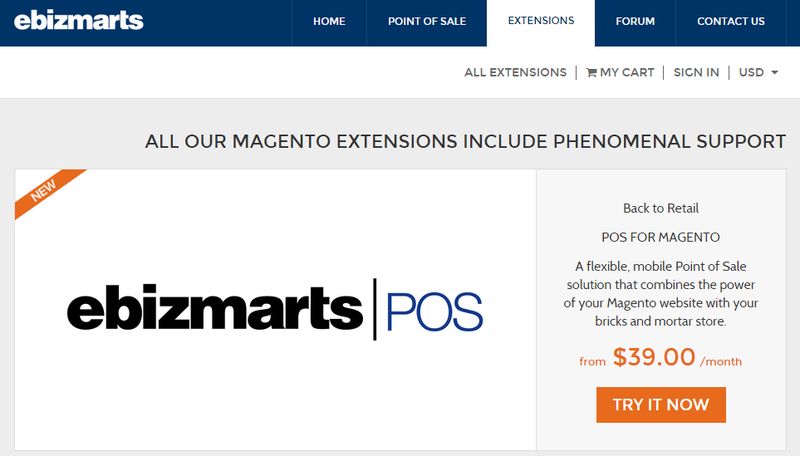 A team of Magento experts from Ebizmarts offers useful extensions for successful e-commerce business, creates points of sale for Magento, and provide the phenomenal customer support. With apptha you will be able to get Magento extensions acknowledged for performance and quality. Some of the popular solutions from Apptha’s portfolio are: One Step Checkout, Hotel Reservation, Facebook app, HD FLV Player, Out of stock notification, FB Referral, etc. Netz98 is another company, which specializes on high quality Magento products. With netz98 you can significantly improve your e-commerce store.